In the legal system, when the word include is used in an interpretation or definition, it excludeseverything else that is not in that interpretation or definition. In other words, the phrase “includes a still-birth” means that it only includes a still-birth and nothing else. The “product” of a still-birth is a still-born child, which is a child incapable of living or dead. 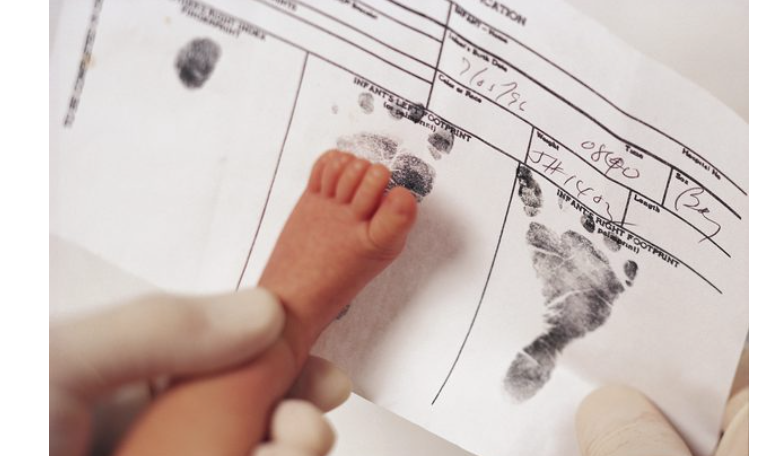 Therefore, the hidden meaning of a birth certificate is a certificate of a dead child or a death certificate. By agreeing to sign a birth certificate/death certificate, your parents have agreed to turn you into a still-born child/dead child. A dead child does not have natural rights and cannot own property. This is why the government can take away your property and punish you for not paying taxes. If you want to understand the information in this article at a very deep level, take action now to read my book titled Word Magic: The Powers & Occult Definitions of Words.